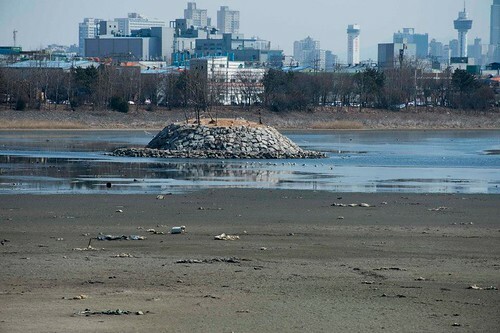 On 16 February, Incheon Metropolitan City, led by Mayor Yoo Jeong-bok, decided to opt for an environmental-friendly solution for the replacement of the failing Seung-gi sewage treatment plant, by constructing a new plant under the current site and changing the site into a park. 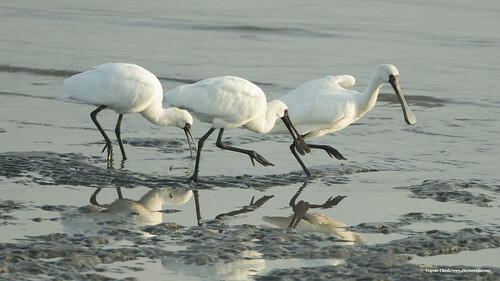 This decision favoured the conservation of the globally-important breeding site of Endangered Black-faced Spoonbills in Namdong Reservoir, which was originally considered as the potential site of a new plant. However, this proposal aroused strong opposition from civic and environmental groups. In addition, Incheon City Government will develop an action plan for nature conservation which proposes the designation of those breeding islands in the reservoir as ‘wildlife protected areas’.